BMW 5 Years Warranty + Free Scheduled Service. Why not take your dream BMW for a test drive? We look forward to introducing you to it. 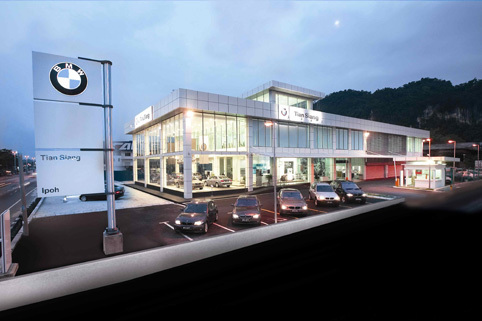 Locate a BMW dealer near you who will be mor e than happy to help you with any question you may have. Found your ideal BMW? Contact us to receive personal advice and a free quotation.